Our brand is more than logos and taglines. 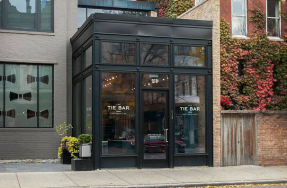 It is about playing a bigger role in the vibrancy of the Lincoln Park neighborhood. 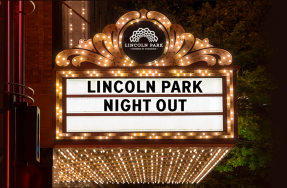 Look for programming, partnerships and more that focus on connecting residents to the great organizations that make Lincoln Park the place it is today. Our logo was inspired by Jeanne Gang’s Bentwood Pavilion, a fixture of the Lincoln Park Zoo’s Nature Boardwalk, and one of Lincoln Park’s most iconic – and photographed – structures. The piece is indicative of the intersection of community, culture and business that the LPCC strives to promote. The team at Andiamo Creative were the architects of the new Lincoln Park Chamber of Commerce brand. Andiamo Creative is a full service branding agency led by owner and creative director, Rochelle Weiner. Andiamo brings together a coalition of carefully vetted senior level creative entrepreneurial professionals selected to specifically fit the needs of your project and brand. 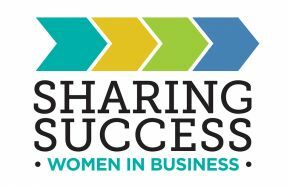 Andiamo specializes in branding B-B and non-profit clients including messaging, logo/graphics, web development, email campaigns, print design, digital and print advertising and social. If you are looking to update your brand, need a new website, want to start contacting your client list through email or social media, or just want some advice about marketing your business, please contact Rochelle Weiner. Mention this post and get a one-time, free, professional brand assessment from Andiamo Creative.